We have in-house developers ready and waiting to tackle any web project no matter how big or small. 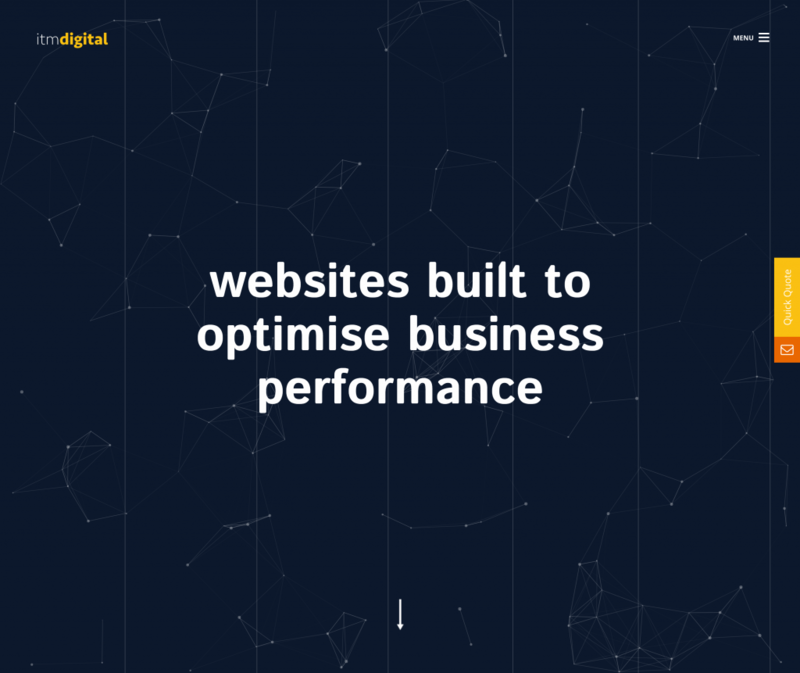 We specialise in Business Websites, E-Commerce, SEO and provide a complete digital marketing service. We’d be delighted if you’d visit our design site by clicking the button.